In October of 2016, Netflix signed a major deal with iPic Theaters to release 10 original films on the big screen on the same day they appear on the subscription-based streaming service. And it seems like a lot of us have the same immediate question: why? Why would a streaming service that allows users to stream high-quality original content for only $9.99 per month make a deal to release their movies in theaters, where a customer would pay more than triple that? 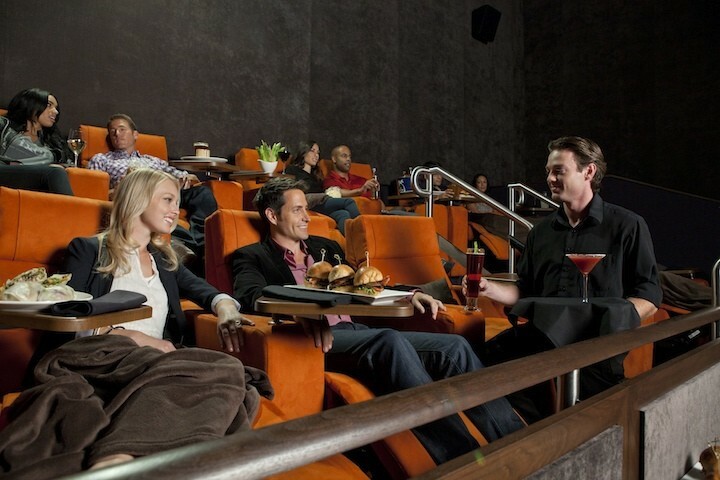 According to iPic Chief Executive Hamid Hashemi, approximately 98% of iPic customers subscribe to some type of streaming service, and 84% have a Netflix account. This means that iPic and Netflix are expecting a large percentage of customers who view their movies in theaters to already be Netflix subscribers. So, what would motivate someone to go to a theater to see something that they could stream in the comfort of their own home, at the same time, for a lower price? The experience. iPic Theaters provide a premium experience for moviegoers, including a menu featuring lobster rolls and monogrammed blankets. Thus the experience becomes less about watching a movie and more about the full experience of going out to the movies. This type of experiential marketing is on the rise right now and is what AdAge considers as “messaging you can touch, feel or view in a physical space.” In terms of experiential marketing, Netflix is hitting the nail on the head, aligning their brand with a premium viewing experience that will only add more credibility to the quality of their original content. 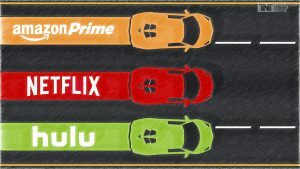 As a devoted Netflix fan, I find it hard to believe that any other streaming service, even a behemoth like Amazon, could compete with the quantity and quality of their current original content collection. In addition to their recent deal with iPic, which adds a new level of credibility to their brand, Netflix continues to add original content (i.e. Stranger Things, Gilmore Girls) that become instant hits and pop culture sensations. 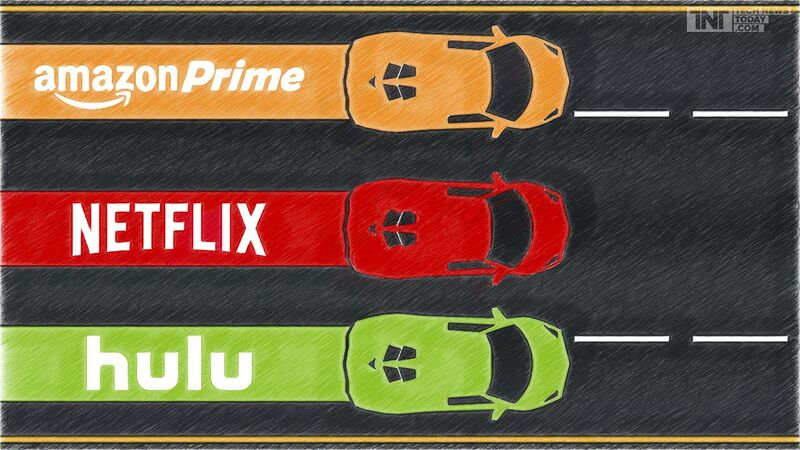 Their value proposition is currently unrivaled and I have no doubt that they will continue to dominate the market…even with Amazon getting a little closer.